Check the: JRL Budget Inn Hotel is possible from: from: 12:00. Check-out should take place from: 12:00	to: 13:00	the next day. 21 guest rooms at affordable prices. 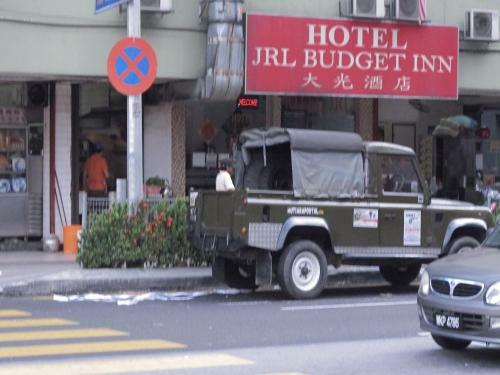 JRL Budget Inn Hotel is located in downtown Kuala Lumpur, just a 5-minute walk from restaurants, bars and convenience stores. It is a 10-minute walk from the Putra World Trade Centre, and offers rooms with free WiFi access. Fitted with carpeted flooring, each room offers air conditioning and satellite TV. The en suite bathroom offers shower facilities and includes towels. 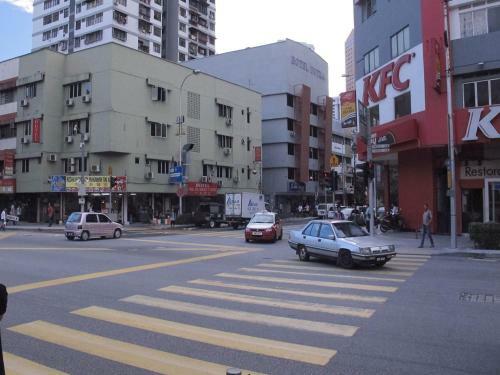 The property is 2 km from Petronas Twin Towers and 2.4 km from Pudu Sentral Bus Terminal. It is within a 25-minute drive of Kuala Lumpur City Centre (KLCC) and Suria KLCC. Kuala Lumpur International Airport is approximately an hour’s drive away. A tourist tax of RM 10 per room per night is applied to all foreign guests. This tax is not included in the room rate and must be paid upon check-in. Guests with a valid Malaysian Identity Card or valid permanent residents MY PR Card are exempted. Please inform JRL Budget Inn Hotel in advance of your expected arrival time. You can use the Special Requests box when booking, or contact the property directly with the contact details provided in your confirmation. OYO 672 Home Regalia Residence Check price & book now! OYO 665 Home 3 Towers 1BR Studio Near Troika Sky Dining Check price & book now! 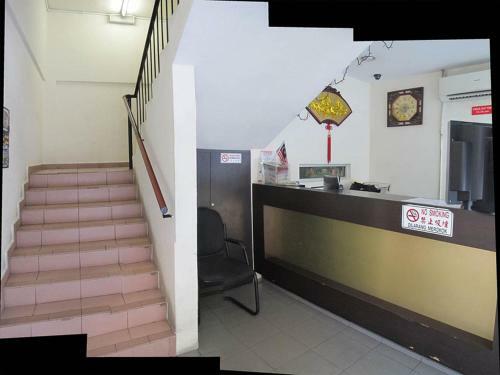 OYO 634 Home Taragon Puteri Bintang Kl 1BR Near Berjaya Times Square Check price & book now! KL20, Soho Suites at Kuala Lumpur City Centre Check price & book now! [AN] The Establishment by SleepyBear Check price & book now! Feel at Home! 2+1BR Suite in Bukit Bintang Check price & book now! Sky Apartment at Bukit Bintang - Times Square Check price & book now! Soho by Pnut Homestay Check price & book now! Submarine Guest House Central Market Check price & book now! Cozy 2 bedroom suite KL Check price & book now! P Majestic Superior Suite Check price & book now!